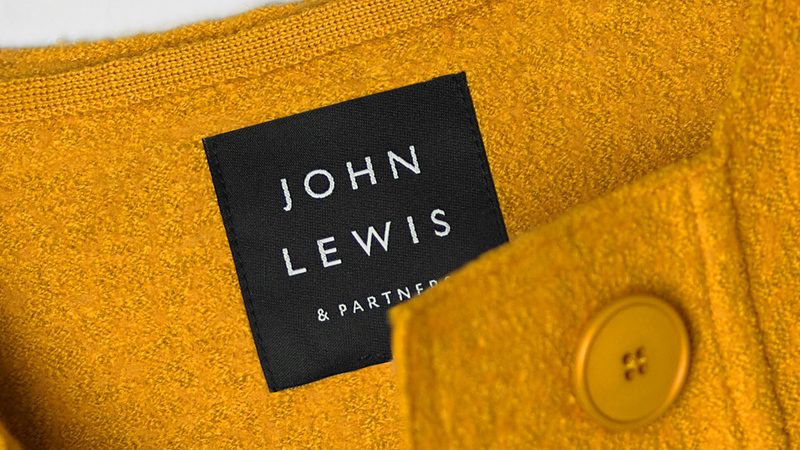 The two high-street retail chains, alongside their parent company John Lewis Partnership, have a new, unified identity, which looks to link up all three brands coherently and emphasise how employees have a stake in the company. 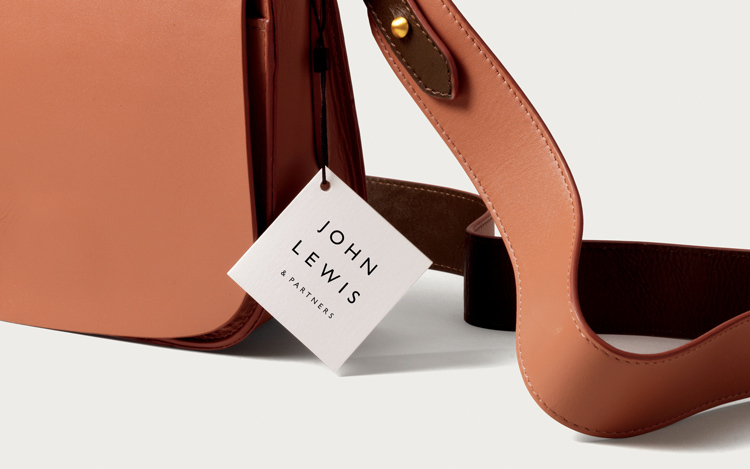 Pentagram partner Harry Pearce has rebranded John Lewis, Waitrose and parent company the John Lewis Partnership, in a bid to unify the three brands and highlight the “positivity” of the company’s employee-owned business structure. 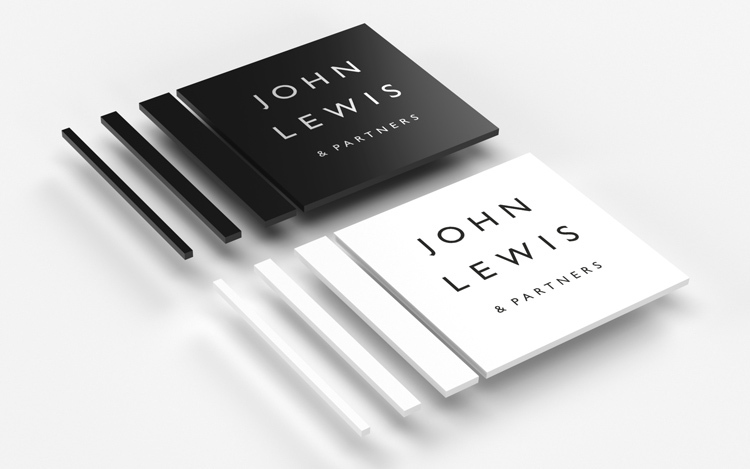 The John Lewis Partnership as we know it today was founded in 1928, when the department store’s founder John Lewis died aged 92. It was founded by his eldest son, John Spedan Lewis. 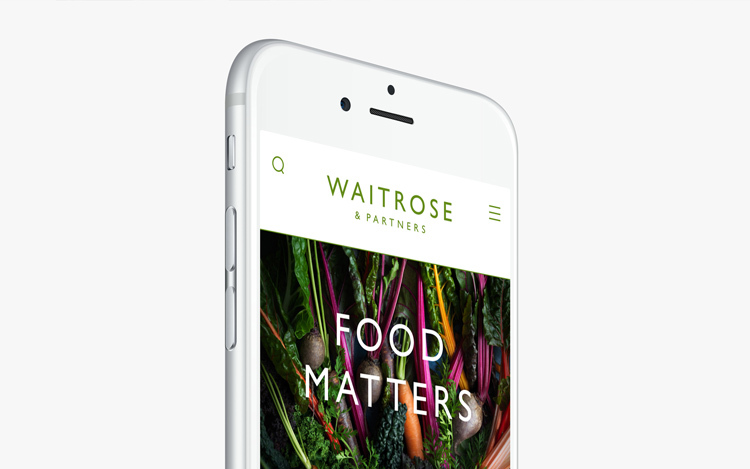 It expanded in the 1930s, taking over Waitrose Limited, which were just 10 grocery shops in London and the home counties at the time. John Lewis’ history is seated in haberdashery and traces back to 1864, when the original store founder first set up a drapery shop. Since the partnership began in 1928, the company has applied an employee-owned structure, meaning all employees are co-owners of the business and hold stocks and shares in it, and so benefit from its profits. 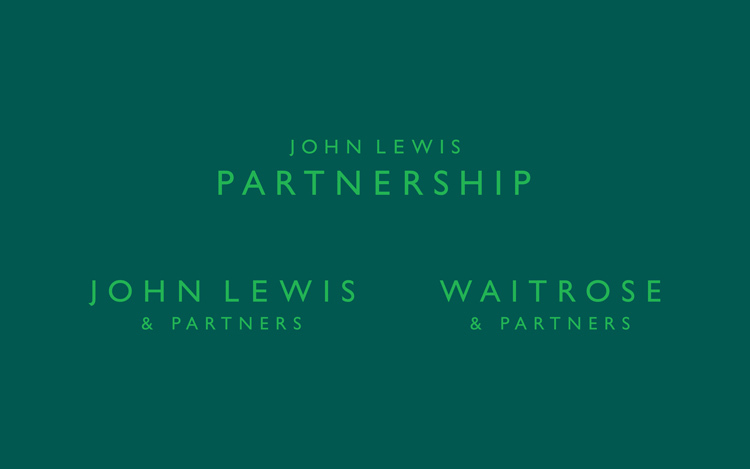 The new identity is the first major change for the three brands in 18 years, and sees the words “& Partners” added to John Lewis and Waitrose, to emphasise that employees are partners of the business. Pearce says the project has taken three years to complete, and centred around three main aims: to highlight the employee ownership, unify the three brands and create a versatile system that could be used across a range of products. 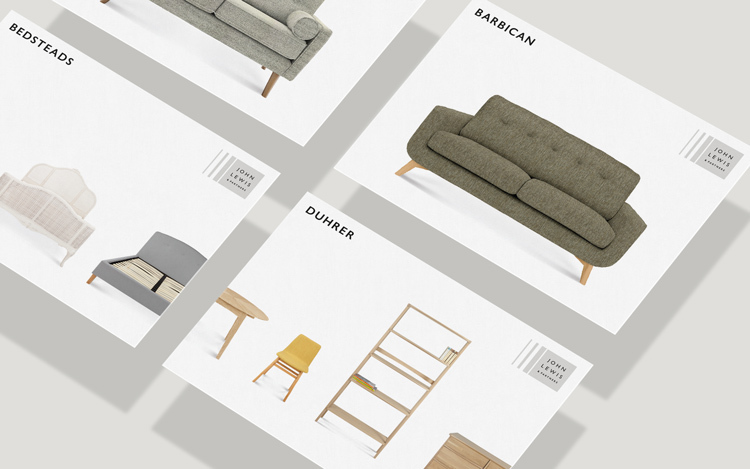 The new branding features the use of sans-serif typeface Gills Sans across all three brands, which was already used across the John Lewis brand but not the others. 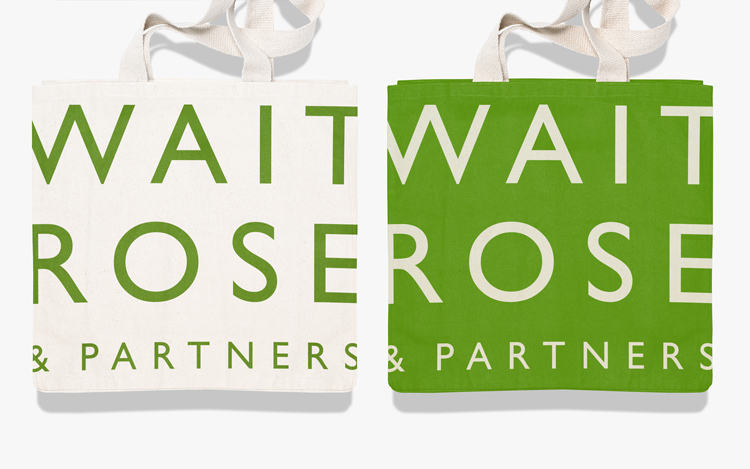 Both John Lewis & Partners and Waitrose & Partners have a purely typographic identity, with the logotype spread across a different number of lines depending on its application. 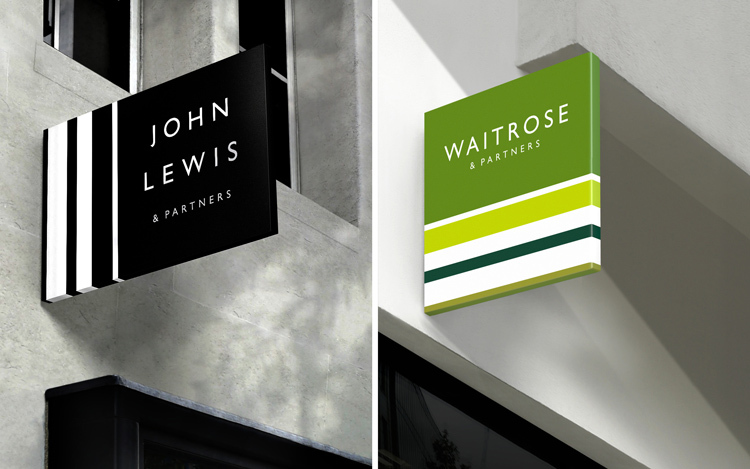 John Lewis adopts a monochrome colour palette, while Waitrose and the John Lewis Partnership has taken on an extended palette of five greens, which incorporates the green shade that has been long-associated with the brand. 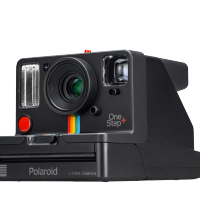 This stems from the fact that green was the colour of ink that John Spedan Lewis, who founded the John Lewis Partnership, was known to have signed documents in. 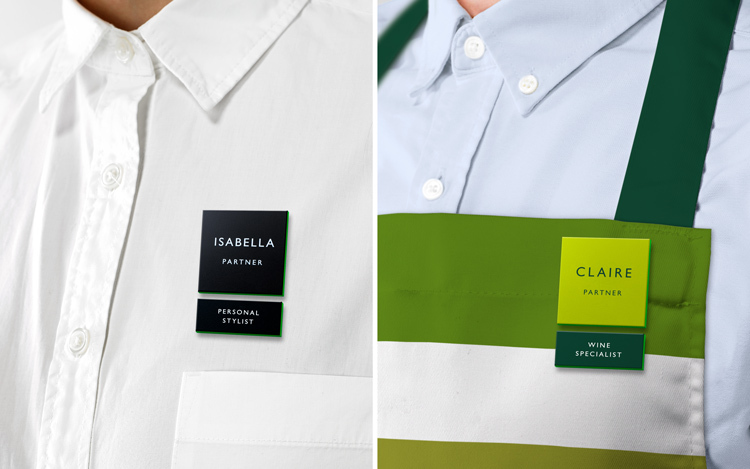 While absent from the main John Lewis brandmark, this green shade, now named Partner Green, is used as a subtle highlight for some things, such as employee name badges. The aim was to reserve this colour as a “tiny gem for the partners only”, says Pearce, to “make it precious”. “Green has been mostly taken out of John Lewis, but put into the John Lewis Partnership where it all began,” says Pearce. 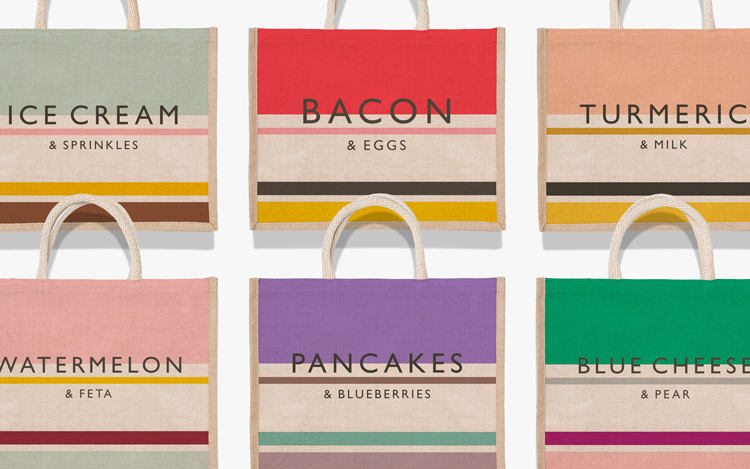 “A green logo doesn’t fit next to all the types of products that John Lewis sells, so its palette needed to be neutralised. A secondary, brighter palette of colours including red, grey, purple, green, pink, blue and beige has also been used across Waitrose products. 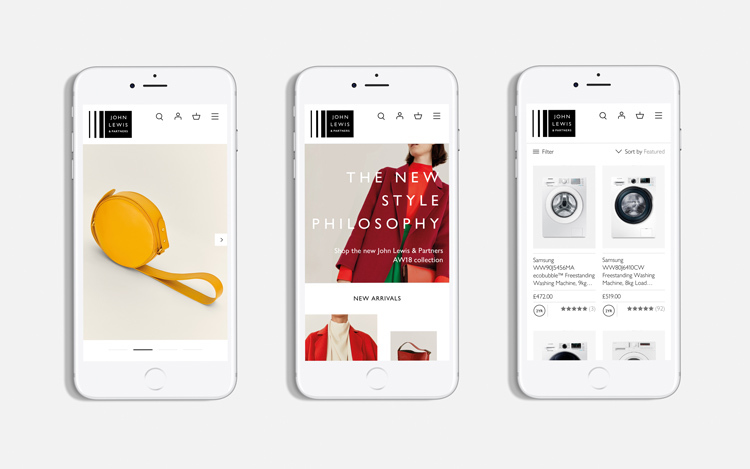 The brand identity for all three brands features a prominent line-based graphic device, which is used to highlight text and imagery, create patterns and shapes, or animations. 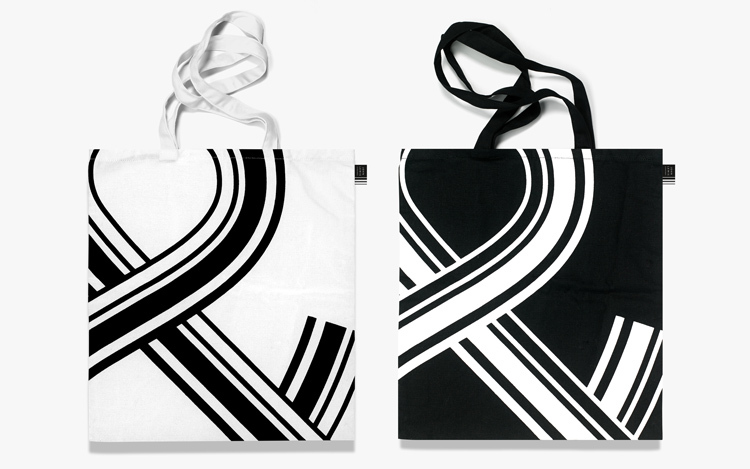 These lines have been inspired by John Lewis’ haberdashery and graphic design history, and harps back to a diamond-shaped pattern logo that was created by Peter Hatch for the John Lewis Partnership in the 1960s. In turn, this was inspired by the company’s history as a haberdasher. 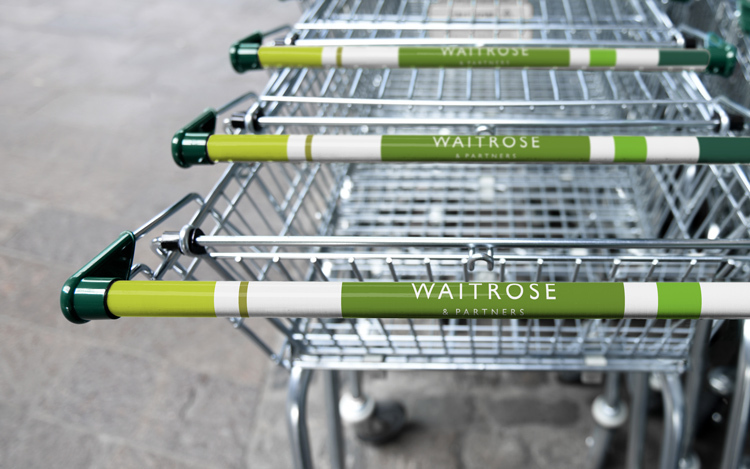 The major rebrand comes after John Lewis and Waitrose experienced a difficult financial year, with annual group profits dropping by 21.9% to £289.2 million in March 2018, according to the BBC. This saw bonuses cut for employees across the company, and mirrors the drop in profits for many high-street brands this year. 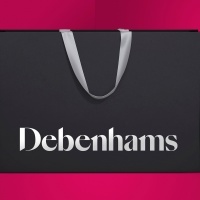 The new identity has started rolling out across store signage and interiors, print and online marketing and communications, the websites, apps and social media, staff uniforms, merchandise, advertising and animations. Back to the 80’s – wide letter spacing returns! 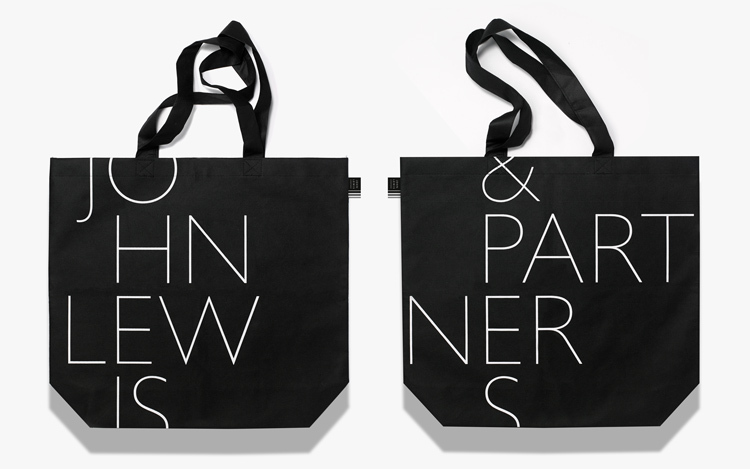 Not that interesting – Gill Sans for goodness sake. 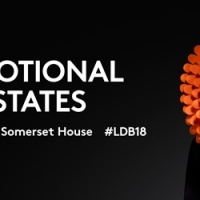 Love the new look, disappointed by the typeface choice. Not sure why in todays wonderful world of great fonts — designed specifically for the digital and printed worlds, designers still hang on to Gill Sans. I quite like it, all trends come back into fashion again over time. Comes across as clear and crisp, even if lacking a little panache.